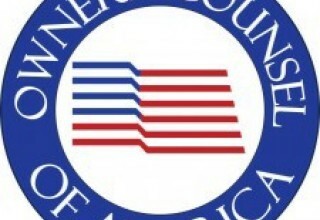 Jacksonville, FL , October 11, 2017	(Newswire.com) - Owners’ Counsel of America (OCA), a nationwide network of leading eminent domain attorneys, is pleased to announce the hiring of Leslie Fields as its new Executive Director, a person who brings a wealth of experience and knowledge to the task of helping to lead and grow the organization. Leslie Fields retired in 2014 from Faegre Baker Daniels, a law firm with national and international offices, where she served on the firm’s management board and became a renowned legal expert on eminent domain and property rights issues, co-chairing for many years the longest running ALI-CLE conference on eminent domain and land valuation and presenting on the subject of eminent domain in locales as distant as Tsinghua University in Beijing China as part of the Brigham- Kanner Property Rights Conference sponsored by William & Mary Law School. 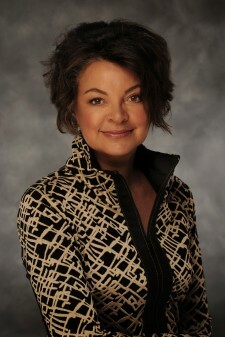 Over her 33 year legal career, Fields, a member of the American College of Trial Lawyers, argued numerous precedent setting cases that helped shape the law of eminent domain in Colorado and was involved in land acquisition matters for multiple major public works projects, including representation of the principle landowners for the construction of the Denver International Airport. In 2008 Fields wrote the textbook on Colorado Eminent Domain Law. In 2014 the Sam Cary Bar Association awarded Fields the King Trimble Lifetime Achievement Award for her professional achievements and in 2016 Fields was honored as a Law Star by Denver University Sturm College of Law for her alumni and professional achievements. 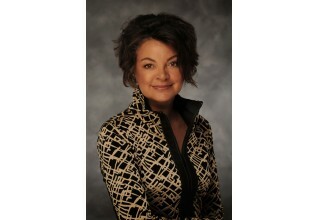 “The announcement that Owners Council of America has named Leslie Fields as Executive Director is exciting news. Leslie has had a highly successful and distinguished career as one of Colorado’s preeminent attorneys and one of our nation’s most distinguished attorneys in the field of takings law. 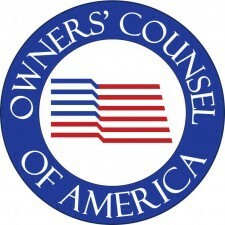 How fortunate for OCA and the many property owners in the years ahead that will benefit from Leslie’s service.” JOSEPH T. WALDO, Owners Counsel of America, Member (Virginia) Waldo & Lisle, P.C.